Today, Honda announced a special-edition Ridgeline that completes the 2014 Ridgeline lineup that hit the market back in September. 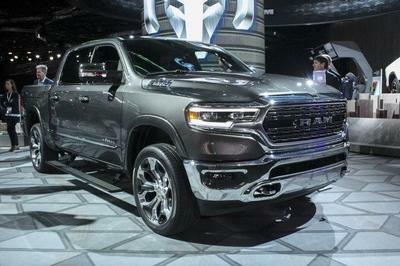 The model is priced from $37,505 and includes leather trimming and navigation as standard features. 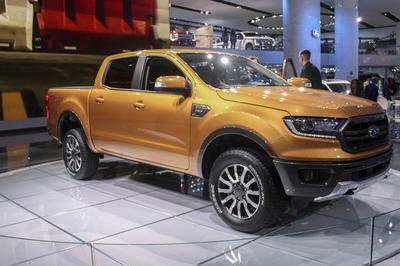 The new Ridgeline Special Edition is offered with exclusive 18-inch, aluminum alloy wheels with black-trimmed spokes and it is distinguished by a black exterior trim package that includes black headlight and taillight housings, black tailgate and black honeycomb grille with black surround. 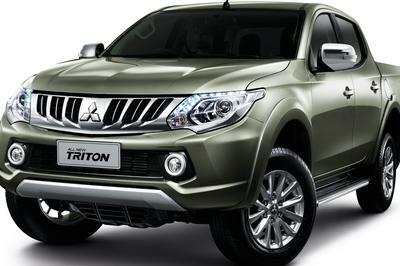 It also gets "Special Edition" badges on the tailgate to let folks know that this is any regular old Ridgeline. As standard, the new Ridgeline Special Edition comes with Honda Satellite-Linked Navigation System with voice recognition and Zagat Survey restaurant information. It also includes XM Radio, Bluetooth HandsFreeLink and a multi-information display. Buyers can order the 2014 Ridgeline Special Edition in three exterior colors — Taffeta White, Crystal Black and Alabaster Silver — and they all come with black leather interior. 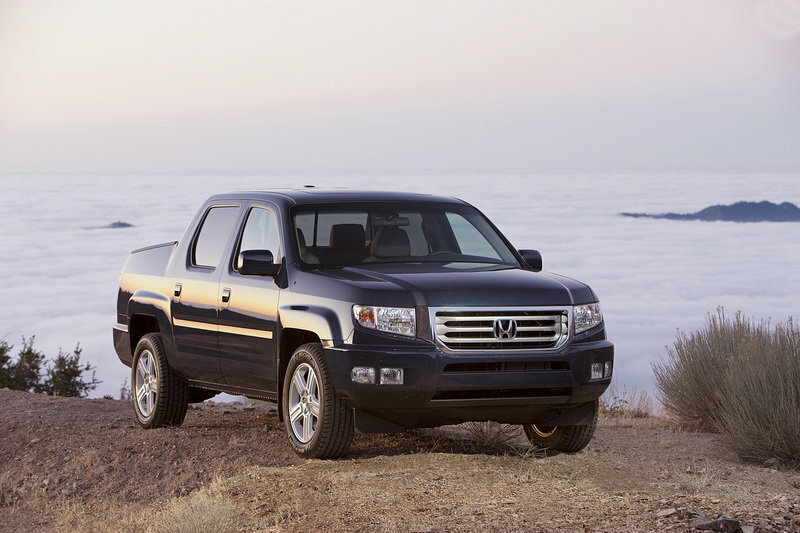 Click past the jump to read more about the 2014 Honda Ridgeline. 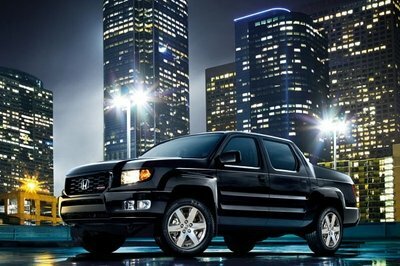 The 2014 will be the last year that Honda will produce the Ridgeline pickup truck before the new generation arrives in 2016. 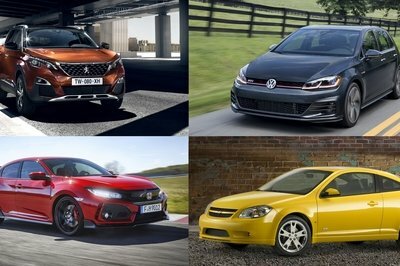 The current model is priced from $29,575. 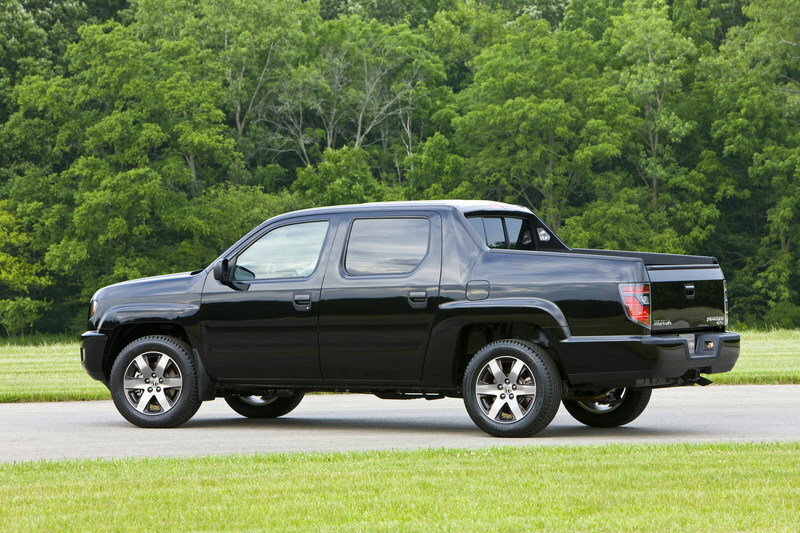 The 2014 Ridgeline is powered by a 3.5-liter, V-6 engine that delivers a total of 250 horsepower and 247 pound-feet of torque. 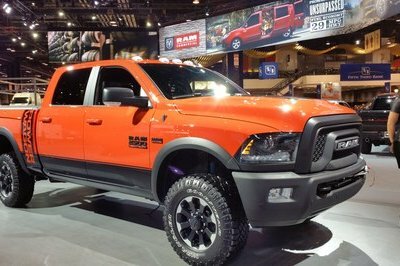 The engine mates to a five-speed, electronically controlled automatic transmission, and sends its power to all four wheels via a fully automatic Variable Torque Management four-wheel-drive system. The 2014 Honda Ridgeline SE goes on sale today with a Manufacturer’s Suggested Retail Price1 (MSRP) of $37,505. The handsome and exclusively equipped Special Edition model joins the rest of the feature rich and versatile 2014 Ridgeline lineup that went on-sale in September. Color choices for the Ridgeline Special Edition are Taffeta White, Crystal Black and Alabaster Silver, all with black leather interior.